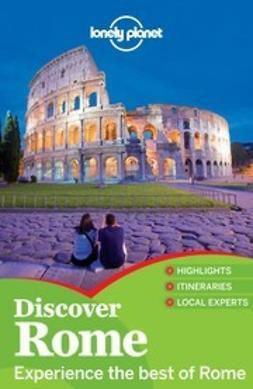 Lonely Planet Rome is your passport to the most relevant, up-to-date advice on what to see and skip, and what hidden discoveries await you. Channel your inner gladiator at the Colosseum, spend hours wandering the vast Vatican Museums, or toss a coin and make a wish at Trevi Fountain; all with your trusted travel companion. 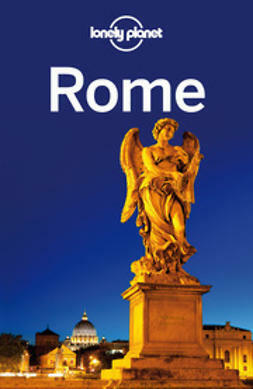 Get to the heart of Rome and begin your journey now! 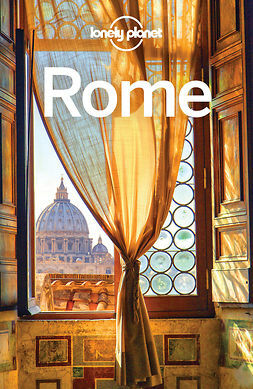 The Perfect Choice: : Lonely Planet Rome, our most comprehensive guide to Rome, is perfect for both exploring top sights and taking roads less travelled. Looking for just the highlights? 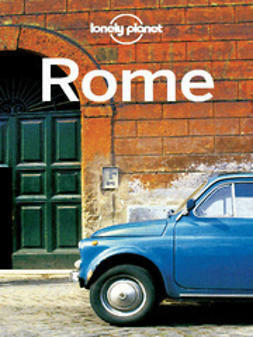 Check out Pocket Rome, a handy-sized guide focused on the can't-miss sights for a quick trip. Looking for more extensive coverage? 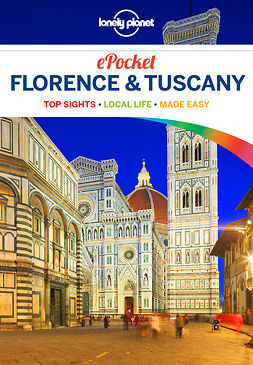 Check out Lonely Planet Italy for a comprehensive look at all the country has to offer.